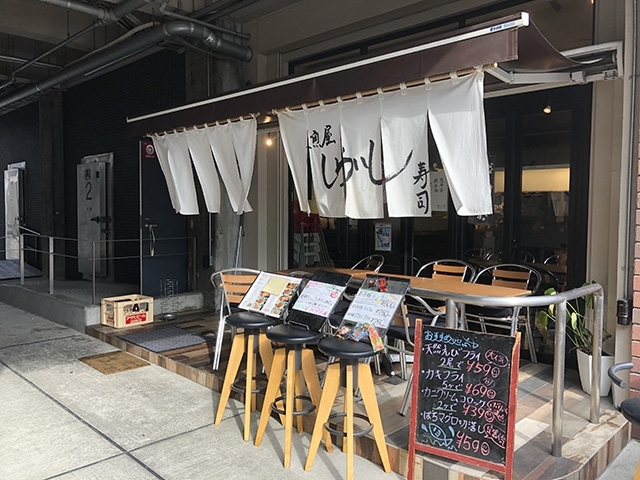 A fish restaurant, directly operated by the fish shop Sengyo Shiraishi, prepares sushi from the freshest fish at prices starting from just ¥100 per piece. The best fresh seasonal varieties selected daily by the owner. 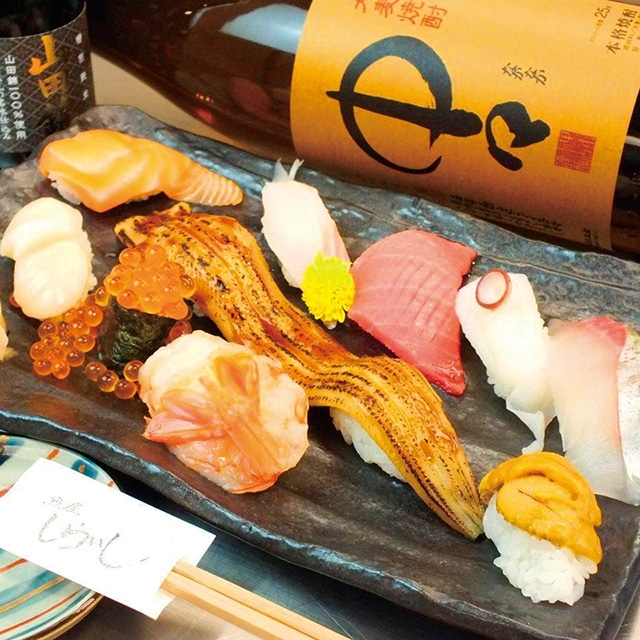 Choose from a wide selection of sushi styles from sliced raw fish to boiled and grilled fish dishes, complemented by Japanese sake. Copyright© KYOTO-UMEKOJI MINNAGA TSUNAGARU Project All right reserved.